Khartoum is the capital city of Sudan, located at the confluence of the Blue and White Nile rivers. The city is comprised of three towns, linked together by bridges. With a history spanning hundreds of years and revered landmarks like the Al Kabir Mosque, it is little wonder that this flourishing city is becoming more popular with travellers. 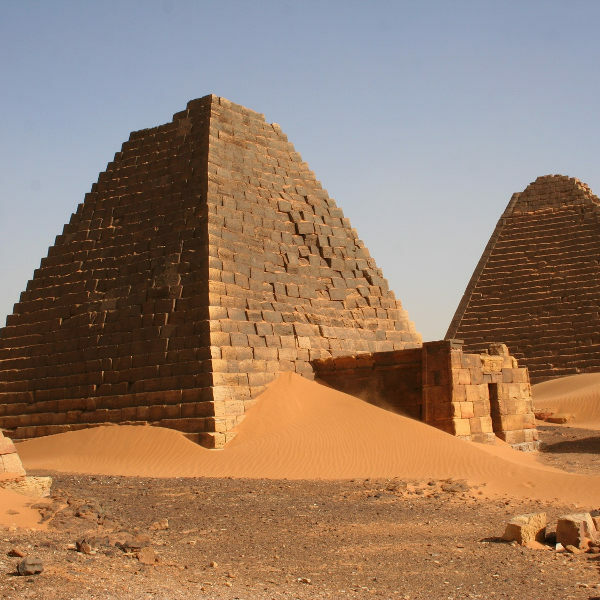 Cheap flights to Khartoum are now available for a limited time only, so book your flight today and experience the ancient wonder and cultural charm of this gateway city! Khartoum is home to Khartoum International Airport (KRT), a 25 minute drive from the city centre. Shop to your heart’s delight and experience the local way of life as you walk through the bustling markets, where colourful foods and hand-crafted souvenirs are on display. Khartoum is brimming with ancient sites and colonial buildings, cherished by the locals. See the confluence of the Blue and White Nile and witness the changing of the guards at the Presidential Palace. 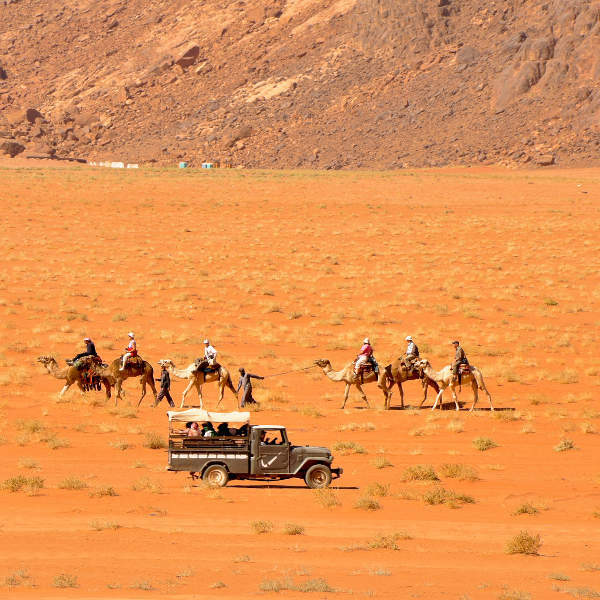 Experience the attractions and local activities while riding a camel! Feel like a true local as you’re guided along the streets of Khartoum and become familiar with the ancient history of the city. Khartoum is a very hot and arid region with temperatures soaring to uncomfortable highs during peak summer. The best time to visit is between December and March when temperatures start to cool down, making your sightseeing experience a lot more pleasant. If you don’t mind the heat, October is a great time to visit, as peak season draws near and you’ll find flights and accommodation at much cheaper rates. Avoid travelling between May and September – the sweltering days and nights are unbearable for most tourists. 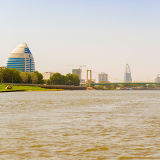 Located where the Blue and White Nile meet, Khartoum is a sprawling metropolis in Sudan. With its fascinating colonial heritage and its creative culture scene, this up-and-coming city is definitely worth a visit! One of the most attractive parts of Khartoum is Nile Street, flanked by the Blue Nile and including architectural highlights such as the Presidential Palace and Al Fateh Tower. Owned by the Libyan government, Al Fateh features a modern eclectic design that has garnered the attention of many fans and critics alike. 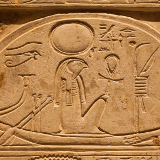 After a stroll along the banks of the Nile, you may opt for a boat trip along its tranquil waters. 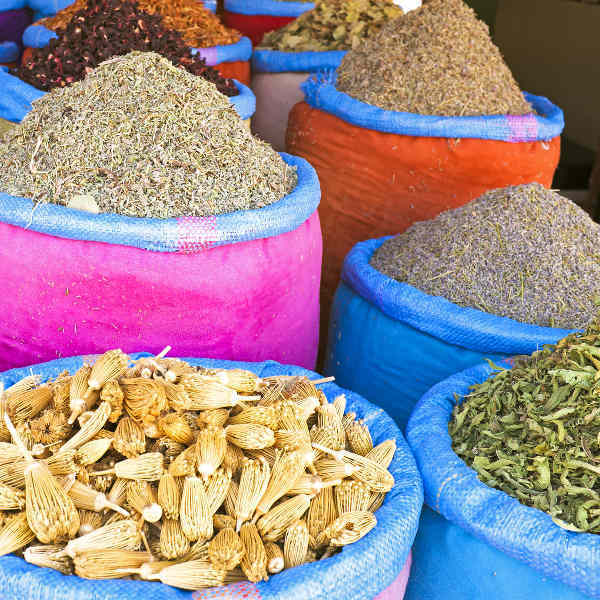 For a typical Arabian-style market, visit the Souk Arabi, where you can shop to your heart’s content. For a different perspective on the cultures of Sudan, the Sudan Ethnographical Museum provides a great deal of insight into the region's ethnic diversity. 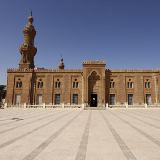 The main attraction at the Khartoum National Museum is Kumma Temple, an ancient Nubian structure. A gracious spectacle that can be viewed every Friday is the Sufi whirling dervishes at the Hamed el-Nil tomb. Although Khartoum does not have much of a nightlife, there is a lively music and art scene. Compare several airlines and book your cheap flights to Khartoum online at Travelstart! Aside from occasional civilian conflict amongst refugee groups, Khartoum is a relatively safe city. Petty theft towards tourists is common so be extra vigilant towards your belongings, especially in crowded areas. Tourists should not walk alone at night. Due to political instability, visitors should be cautious about taking photos – only photograph main attractions and keep cameras away from airports and government buildings. Keep dress code respectful and do not attract unnecessary attention to yourself. Don’t be afraid to try out local food, just make sure the meat is properly cooked. Only drink bottled water and ensure you stay well-hydrated to avoid heat-stroke and dehydration. Depending on the time of year, sandstorms are known to occur, so check weather conditions with hotel staff before venturing outside. For convenience and accessibility to interesting amenities, you should consider staying in the city centre. The centre offers bustling markets or souks where you’ll be able to find everything from souvenirs to household appliances. The downtown neighbourhood of Khartoum features cultural events and attractions like the Presidential Palace Museum and Arabian Market. Nile Street is said to be the prettiest street in the city. The Blue Nile runs along one side and the streets are lined with dilapidated colonial buildings, now used as schools and hotels. By night, the area between the Mak Nimir and Manshia bridges is the place to be! Evening tea takes place along Nile Avenue where tea ladies cater to crowds sitting along the grass watching the action along the river and streets. If you’re after some good eateries, hop into a taxi to Amarat, where you’ll be treated to delicious feasts served up in local and international restaurants. There is a large variety of accommodation options, ranging from camping and budget hostels to premier hotels. Keep in mind that 5% tourism tax and an additional 15% VAT may be added to your bill. Check final costings with the hotel before booking. Rakshas or bajas are a popular mode of transport to get around the city. They are cheaper than regular taxis but are not allowed on any bridges crossing the river. Taxis are used to get between neighbouring towns, and the older-looking taxis are usually not metered so you’ll need to haggle for a fair price. Airport taxis are very reliable and the preferred option among tourists. Taxi drivers charge ‘foreign’ prices so be aware of scams. A trip within central Khartoum should cost between 30-40 SDG. Minibuses are the cheapest mode of transport, but they are very chaotic and drivers do not generally speak English, so it’s best to avoid these altogether. If you’re planning on doing a trip out into the desert, you can hire a 4x4 (with a mandatory driver) for around 300 SDG per day.